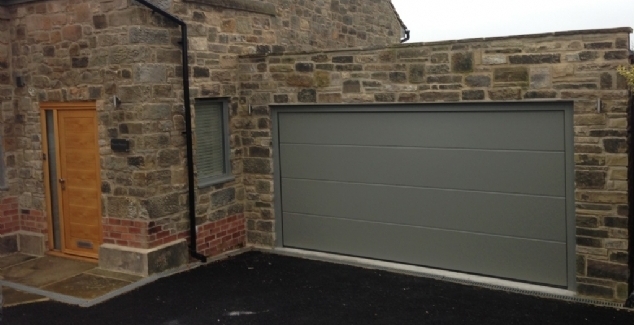 With garages often used for storage as well as a place to keep the family car it’s more important than ever that steps are taken to ensure the contents are protected at all times. Taking some time to check your garage door can help identify whether there are any issues which could be compromising the security or safety of your garage. Your garage door should make relatively little noise when it opens and closes. If, however, there are strange sounds when you open it this is a warning sign that something could be wrong. Grinding, clunking or rattling are indicators that the mechanisms of the door need to be checked carefully for damage. It is best to call a professional company to do this to ensure the problem is identified correctly and quickly before any more damage occurs. A visual inspection on the outside of your garage door will reveal if there are large patches of rust, cracks or gaps. 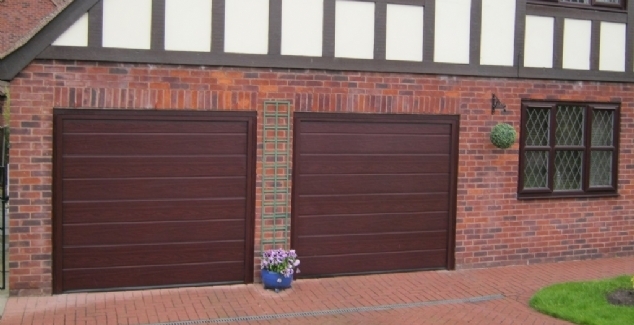 Not only can these things affect the aesthetics of your garage, there are also warning signs that something more serious could be wrong with your door. It is therefore important to get them checked out to prevent further problems down the line as well as keep your garage secure. Another thing to check is that the weather stripping at the bottom of the door is all intact. Gaps can allow heat to escape and cold air to enter, reducing the energy efficiency of your garage. Bradford Garage Doors have been helping people replace and repair their garage doors for more than 25 years. 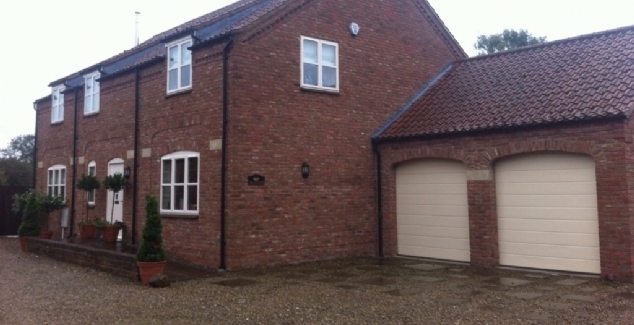 If you are considering investing in a new garage door our team are here to help. Please call us on 01274 352 303 to arrange a free site survey or to get advice from one of our expert technicians.